If you’re like the rest of us, you are totally over the same old boring style of meetings. Let’s be honest — how long can one person sit and actually pay attention? Well, Kimpton Hotel Palomar Phoenix has great news — they are reinventing the concept of meetings. 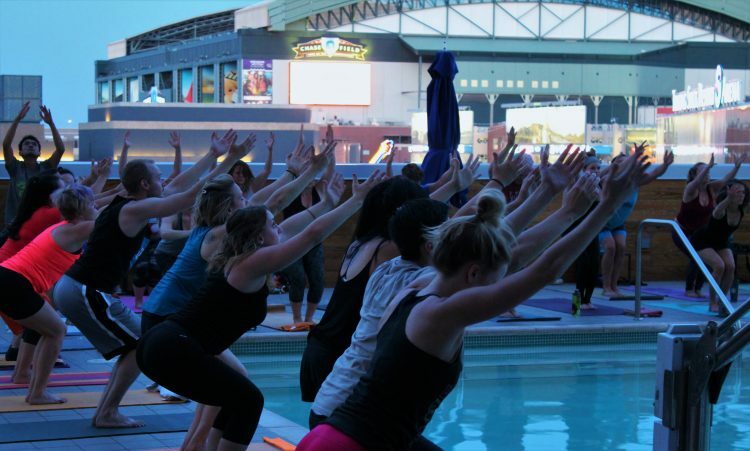 With most of us spending the majority of our days sitting in front of desks, Hotel Palomar Phoenix is turning the ideas of meetings upside down and bringing fitness into the picture. Say goodbye to boring small group discussions, terrible coffee breaks, and sugary donuts that leave you crashing. And say hello to kombucha tastings, standing conference tables, HIIT workouts, and trail runs. With Hotel Palomar Phoenix’s new concept, we are guessing you’re going to see a lot more interest, productivity, and success in your company’s meetings. 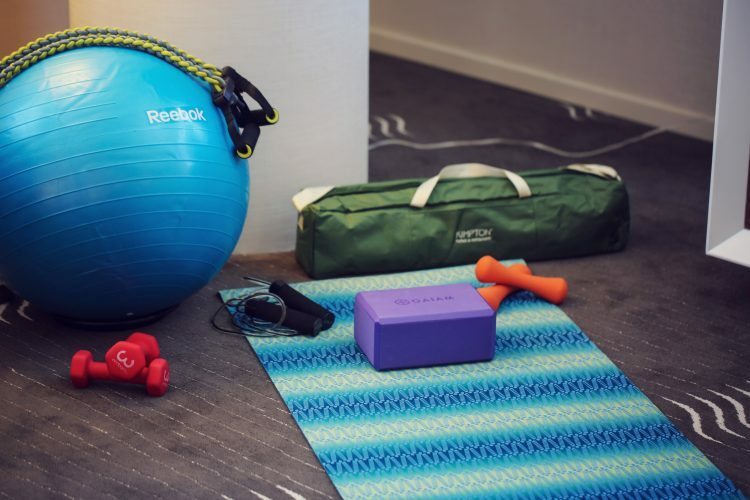 Led by EOS Fitness, these High Intensity Interval Training (HIIT) sessions will bring a lot of energy and calorie burning into a short 15-minute workout. Exercises will include tow touches, arm circles, side bends, trunk twists, lunges, and more. We like how burning 12-16 calories per minute during HIIT sounds. These are all certified organic ingredients that come with a laundry list of benefits, including increasing energy levels and your overall mental wellbeing. Join General Manager Niels Vuijsters for a morning breakout session on the nearby South Mountain trails. Ranging in distance from 1 to 4 miles, you can choose how intense you want to make your morning break. Get your team up on their feet, while still working with the hotel’s standing conference room tables. 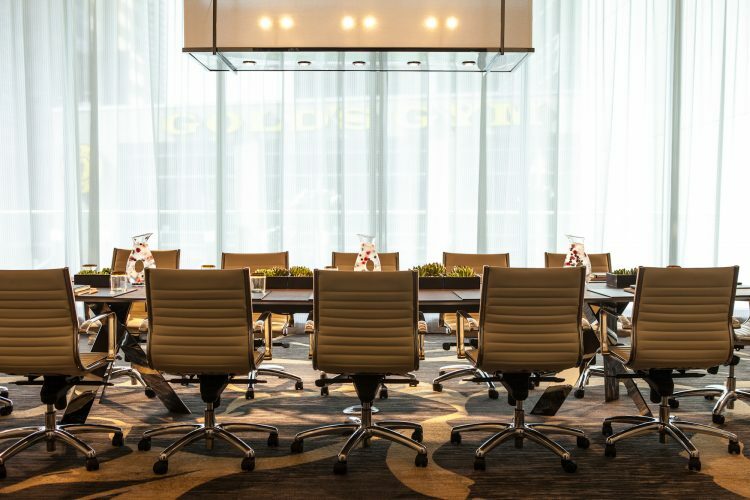 To find out more about hosting a meeting at Hotel Palomar Phoenix, and how your company can benefit, visit here.